In 1621, the very first Thanksgiving was held. At that time, I doubt any of the pilgrims or Native Americans were thinking about science, they were happy to be alive! But today, one of the things we can be the most thankful for is the science and technology that makes our lives so much easier. This November in your classroom (or home), show kids how science and Thanksgiving are forever combined thanks to the wonders of the baking and cooking process. 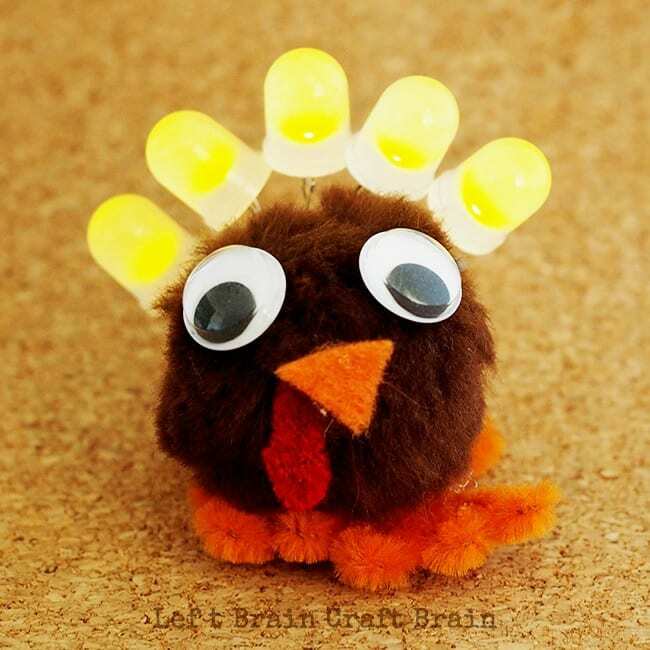 There are so many Thanksgiving STEM activities to try! Kids will love these hands-on activities that will help them remember this Thanksgiving as one of the best ever. 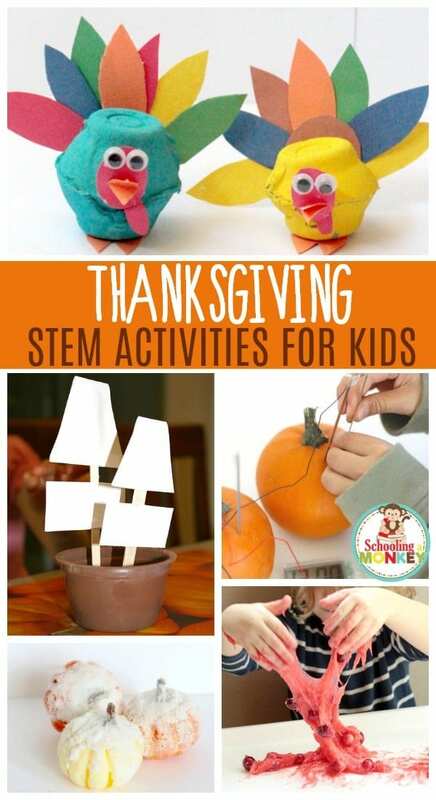 And for many of these STEM projects for Thanksgiving, you can EAT them! How fun is that? 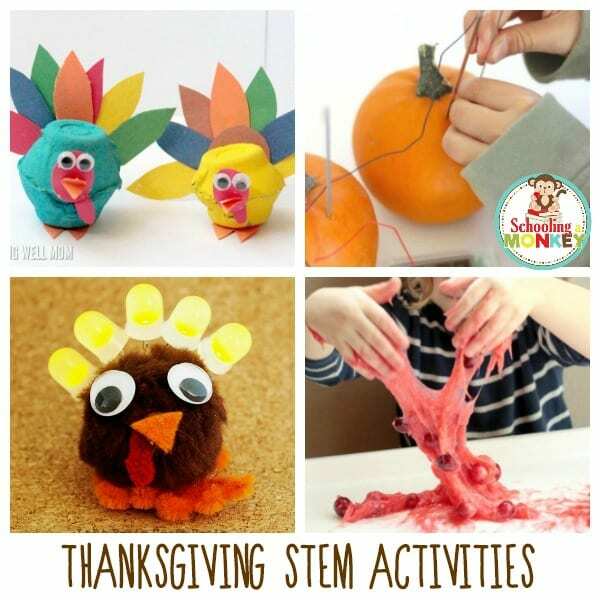 Kids will love these hands-on science and STEM activities that are perfect for Thanksgiving! 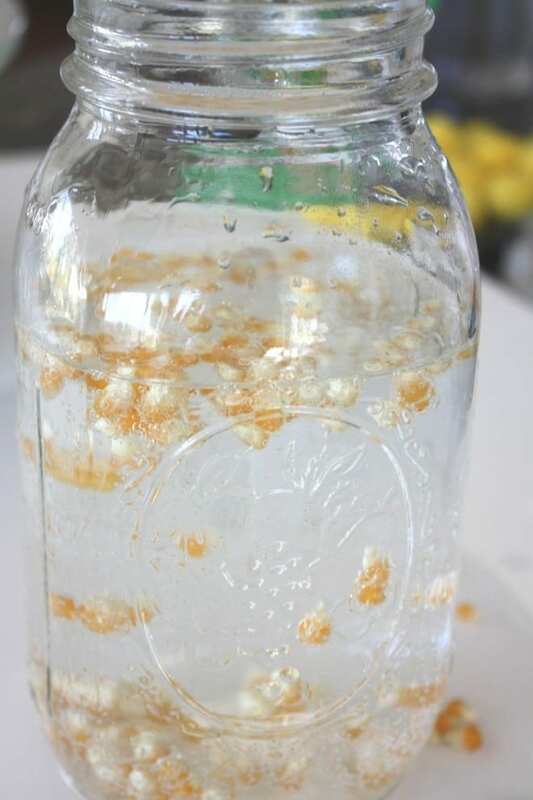 Make Butter the old-fashioned way! Transform boring cranberries into taste-safe slime! 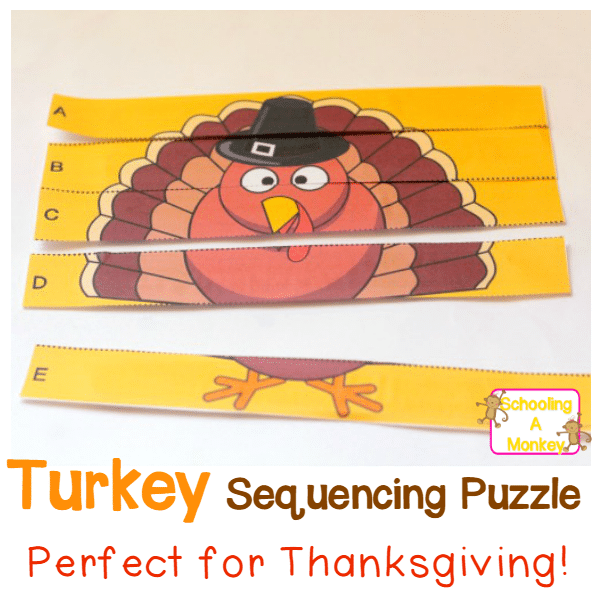 Learn all about sequencing with this turkey puzzle. Use apples as a building material. Kids will love these pumpkin activities. Cover pumpkins in salt crystals.